After a one year absence, we’re BAAAAACK! We skipped the 2018 festival, choosing instead some quality family time. 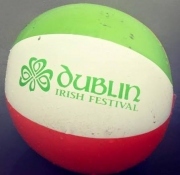 But we missed the festival and are delighted to be back for 2019. The festival is August 2nd, 3rd and 4th. 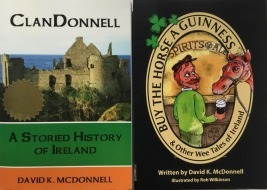 ClanDonnell will do a thing on Saturday, August 3, from 12:30 to 1:10 pm, speaking on the Irish War of Independence and the Ordinary Irish. Dublin will have its usual array of high-quality musicians and other talent. More into to come. 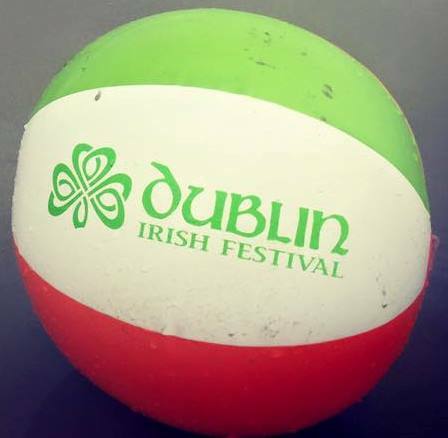 In the meantime, visit the Dublin Irish Festival and follow the festival on Facebook. And while you are at it, enjoy a buckeye!